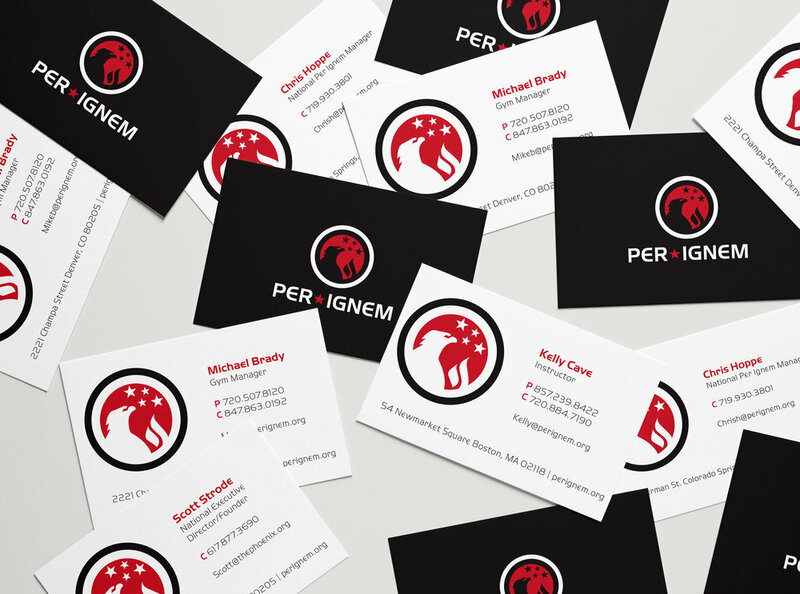 Per Ignem is more than your average gym. Each paid membership provides four free memberships for individuals overcoming addiction to rediscover their potential through this truly inspiring fitness community. 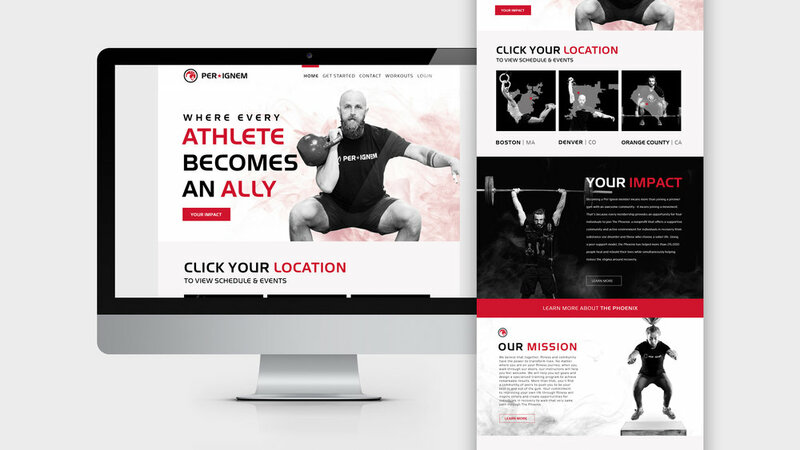 We were proud to help tell that story with a branding overhaul that included a new logo, website and brand video — which brought their tagline “One. Four. All.” to life with a cool double exposure treatment.